The U.S. military is undergoing significant organizational changes in opening all combat jobs and units to service women. 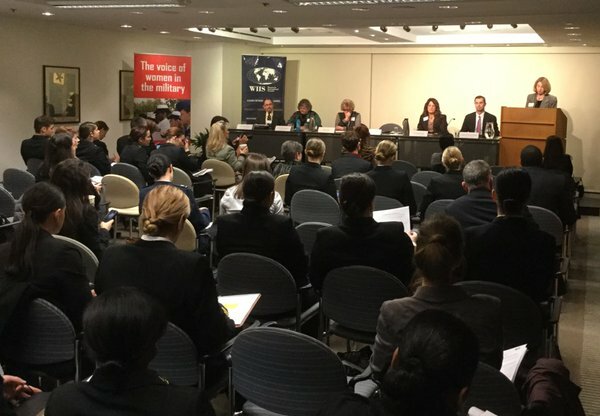 To discuss the next steps for combat integration in the armed forces, the Service Women’s Action Network (SWAN) and Women In International Security (WIIS) convened a team of experts for the Operationalizing Combat Integration Conference. 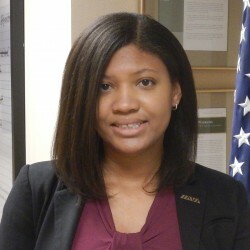 This conference was the first event of the Service Women’s Institute, a series of programs that will be held to provide professional growth opportunities for military women. Throughout the conference, service members, veterans, researchers and thought leaders emphasized the importance of leadership, meaningful metrics and accountability in bringing about the cultural and organizational change needed for successful integration. While the panelists provided their own key insights and experiences, many also provided commentary on successful combat integration stemming from research, including the 2015 RAND report Implications of Integrating Women into the Marine Corps Infantry. This report resulted in several suggestions for successful integration in the Marine Corps, emphasizing the importance of senior leadership in setting command climate, developing a detailed implementation plan, and establishing oversight mechanisms to build trust, transparency and accountability. In IAVA’s 2014 survey, 70 percent of women members told us that women’s military careers were limited by restrictions on women in combat. Yet policy changes that allow women to pursue these roles will not be enough to ensure their success in the military. Developing and enacting a detailed implementation plan that assigns clear responsibilities and enforces validated, gender-neutral standards, meaning that men and women must meet the same requirements to qualify, will be an important part of retaining top talent. While women are now free to serve in any combat unit, planning for long-term career progression and challenges related to recruiting, hiring, promotion and retention will become vitally important in the near future. Our military leaders must plan strategically to face these challenges and prevent additional roadblocks to service women’s careers.